One of my most life-changing and special trips I’ve ever made in my life was to Cuba. It was a once in a lifetime and unforgettable trip. As a child, I was raised in Puerto Rico by my mother, but somehow I always knew that I was a little different from everyone in my family. You know, there was always a part of me that was missing. 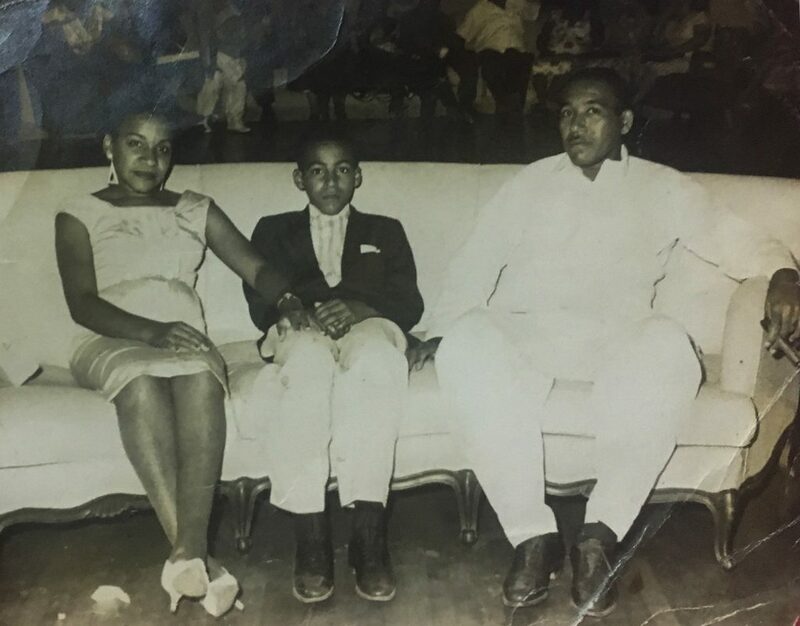 My mom would often say, “You are so much like your father.” Since I was not raised with my father, I never really knew what she meant but soon I found myself wanting to discover more about my father’s side of the family and their roots. This desire has always had a great impact on my life. 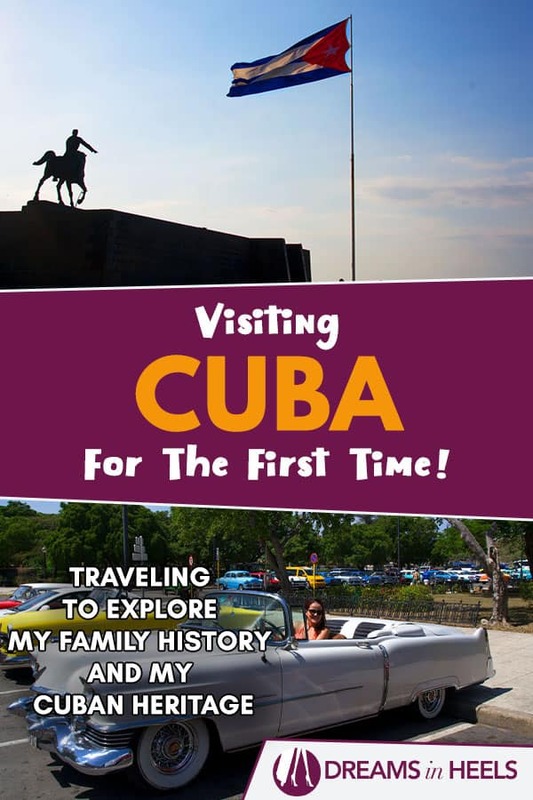 With this personal post, I would like to share with you my own journey of visiting Cuba for the first time to learn about my family, ancestors and my Cuban heritage. I remember as a kid writing to famous television programs, asking for help to find my dad. I always thought that somehow I’d find him one day. This dream eventually became a reality, but not until many years later. Just to give you a little background: I was born in Brooklyn, New York. My dad and mom met in the most random and kind of creepiest of places, a funeral home. Don’t get me wrong here, this was sort of a story would’ve been common on a TV series like Six Feet Under, since my mom was working for a family business (my aunt was a pathologist and the owner of Rivera Funeral Home, with many locations around New York City). Anyhoo, the story goes like this: My dad worked tirelessly to bring his parents here from Cuba, especially since his mom had cancer. Unfortunately, after 6 months in the USA, my grandma passed away and my dad went to make the funeral arrangements in a funeral home in Queens, New York, which just happened to be where my mom was working. Well, they started dating almost immediately and the rest, as they say, is history (hello, I eventually entered the world!). When I was around 6 months old, my mom and dad had an irreconcilable separation and my mom decided to take me with her to live in Puerto Rico (her home country). Contact information was exchanged but, when my dad moved, we lost total contact with him. I was raised not knowing where he was, or even if he was dead or alive. 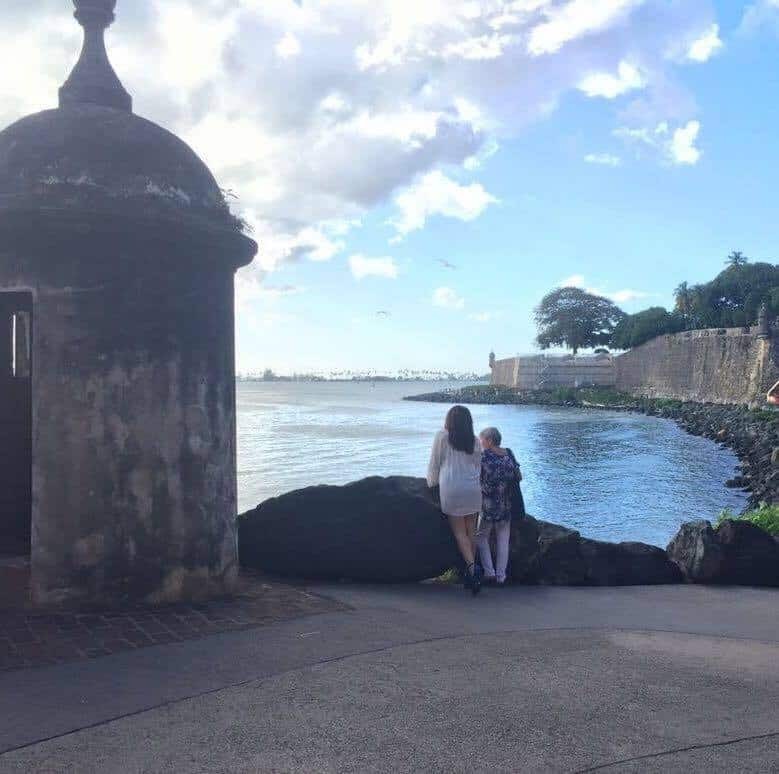 Fast forward, I was raised in Bayamón, Puerto Rico, and at 18 years of age, without speaking English, with no family, I decided to move to the mainland. Before eventually moving to New York City, I lived some months in Miami. In Miami, I had a very good friend, who was affluent and wanted to help me out. So, he decided to hire a private detective to find my dad, who oddly enough was still living in New York. I made it to New York City and eventually a few days before my 19th birthday, I met my dad for the first time. I meant for this to be a summary, since there is so much more to this story, but I do not want to bore you with the details. If you are still interested in learning more, you’ll have to wait for my book. Basically, my dad and I have had our ups and downs throughout the years and at this point of my life, he is more like an acquaintance than a dad. 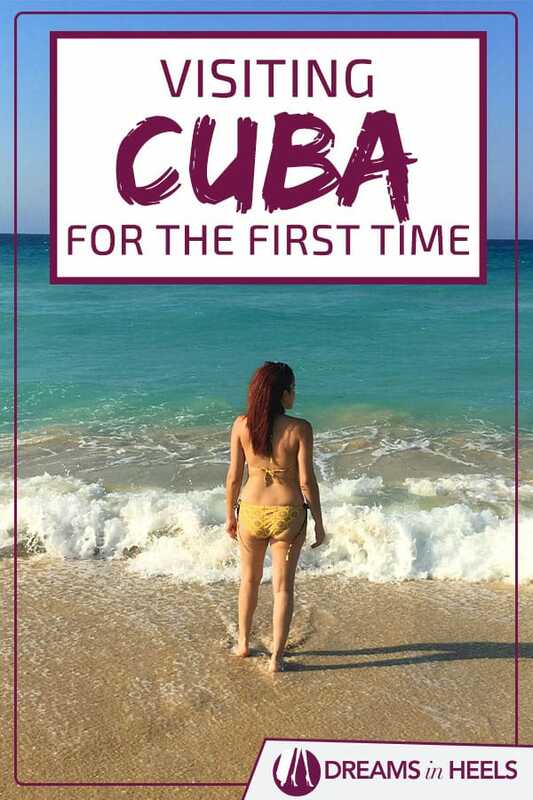 Now let’s get to the Cuba trip and how I went about visiting there for the first time! 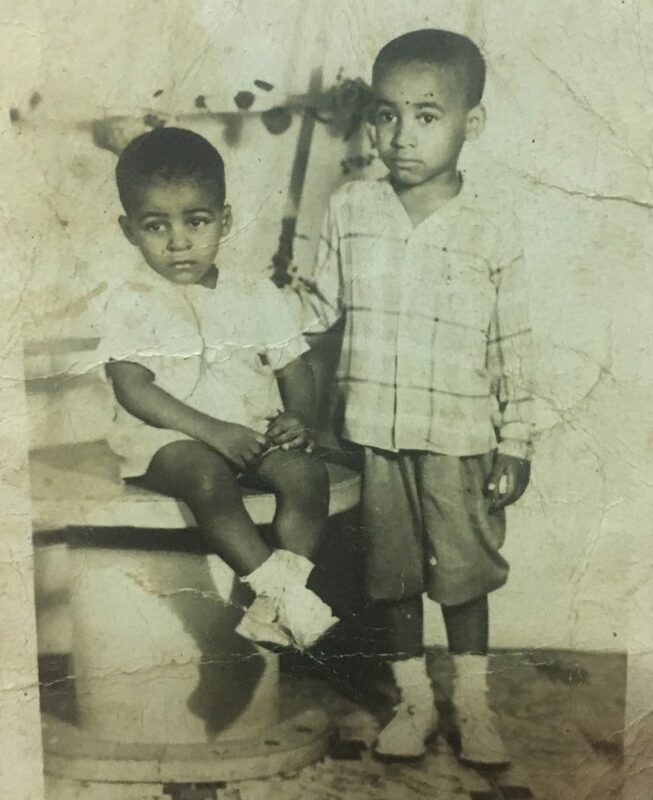 After a few years without speaking to my dad, I reconnected with him and he gave me the information of my uncle and cousins in Cuba. 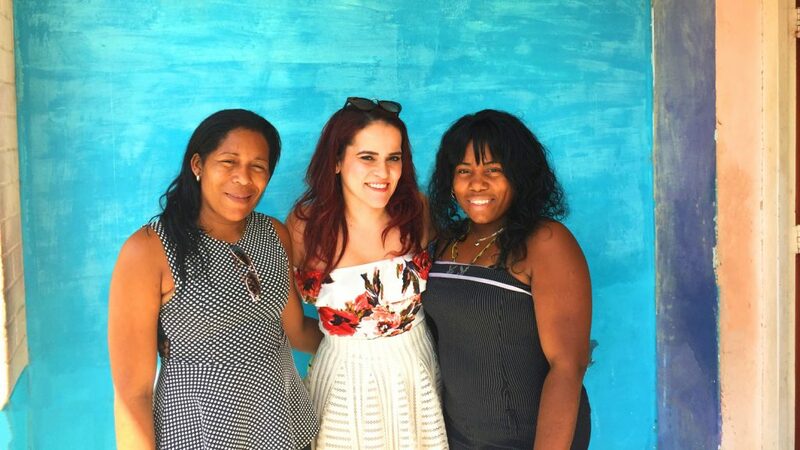 I was able to arrange my first trip to Cuba to meet them and to also explore some of the magic and beauty of this Caribbean Island. But little did I know that this trip Cuba would totally changed my life. I went through so many emotions while visiting, from happiness, to sadness, to frustration – it was so overwhelming. Meeting my paternal family for first time was super emotional, especially meeting my uncle. 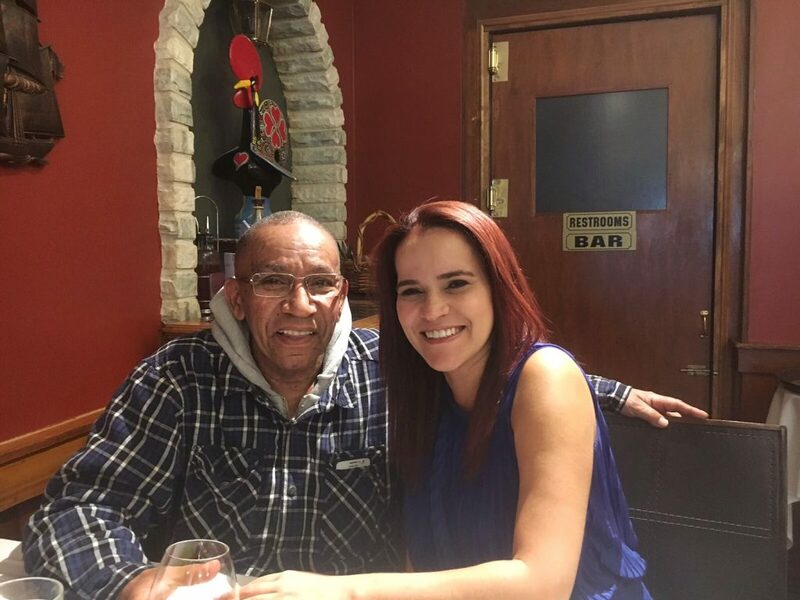 He was so so excited about meeting his niece, especially since he hasn’t seen his own brother since 1969. As you can probably imagine, my dad doesn’t really want to return to Cuba and has been trying to get my uncle out. But it is not so easy since he has a whole family there too. 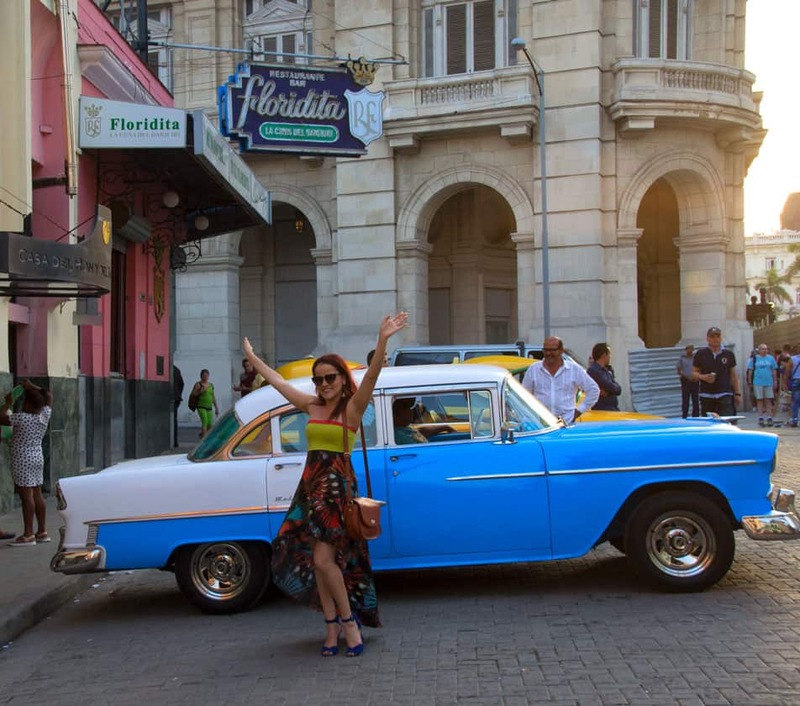 The situation in Cuba is not easy, it is a beautiful country, but when you really explore it, you will realize all of the hardships that Cubans are enduring. For example., people get paid little to nothing for their work (even doctors get paid something like 25 dollars a month). So, it’s no surprise that locals do not have access to many resources that tourists do; locals can’t even visit many areas/places that tourists can and they can’t just eat anything or get anything that they want or need because of food and supply shortages. You will see lots of poverty, buildings falling apart (with people still sleeping inside of them) and kids playing with balls that are wrapped completely in duct tape. So, when you visit Cuba for the first time, think about donating, about helping locals by staying in local places (Casa particulares) and not in the bigger hotels. You should inform yourself before visiting, so that you can use your visit to make a difference too. Going back to my story, I got to spend lots of time with my family and all I have to say, “wow!” DNA is much stronger than I thought. My cousins are so similar to me, especially one. She writes poetry and loves poetry as much as I do; she is fan of the same authors, knows by memory the same poems, we had so much in common, even though we’d never met before. My grandma used to sing and I sing, I play an instrument and I’ve been writing songs and poems since I was 10 years old. It is incredible to see how much I have in common with my father’s family. I also discovered that my great grandfather was a pilot from Jamaica. 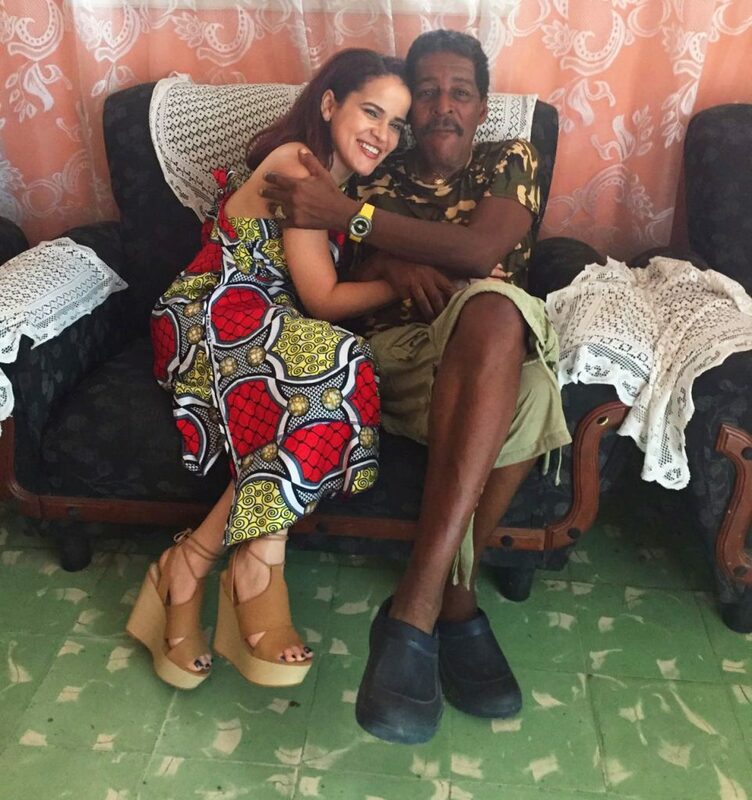 He fell in love with my great grandmother and then moved to Havana. Here it is, my passion for traveling the world and moving abroad. Plus, I also love Jamaica so much. I really had a great connection with the country when I visited, now I understand why; it’s my Jamaican roots! I also saw, for the first time, pictures of my grandparents and of my dad as a kid. There’s nothing like getting to know more about where you come from! 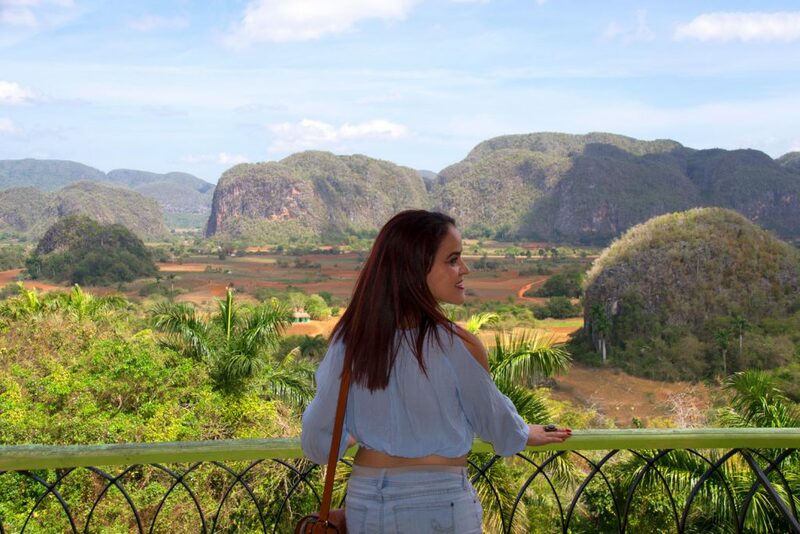 I have to say that visiting Cuba was one of the most rewarding travel experiences I’ve ever had because I found a part of myself that was missing for so many years. 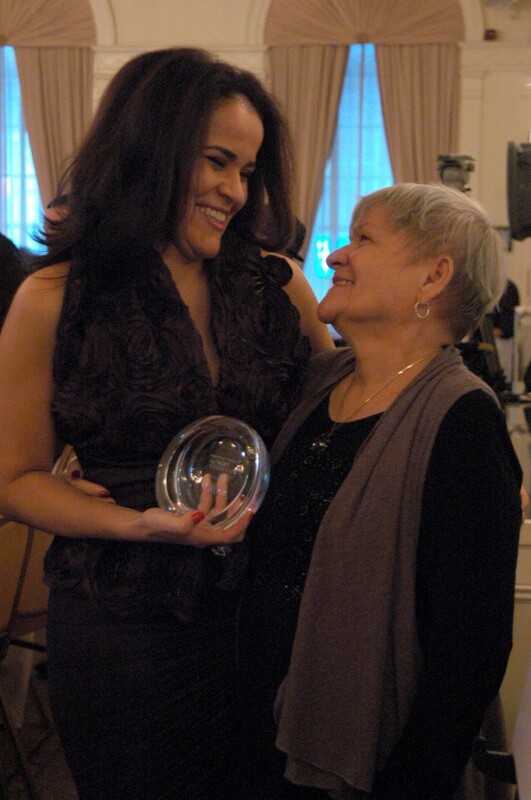 And by discovering more about my Cuban culture, ancestors and family, I got to discover and learn more about myself. I often say that traveling is the most transformative experience, but it’s even more incredible when you get to connect with something as deep as your roots, your DNA!